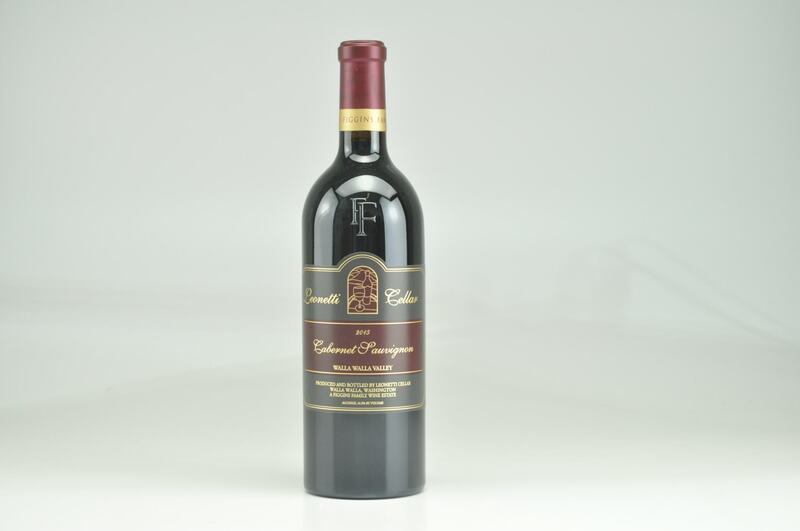 More elegant and classically styled than the more plush, hedonistically-driven L'Orage cuvee, the sensational 2014 Block 1 is 100% Cabernet Sauvignon that was brought up all in new French oak. 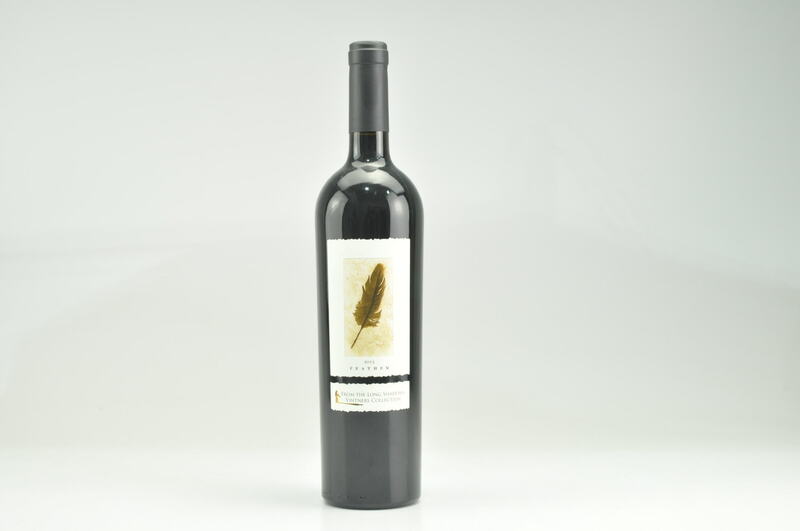 It's an extraordinary Cabernet from Washington that will easily stand up to the first growths of Bordeaux in a blind tasting. 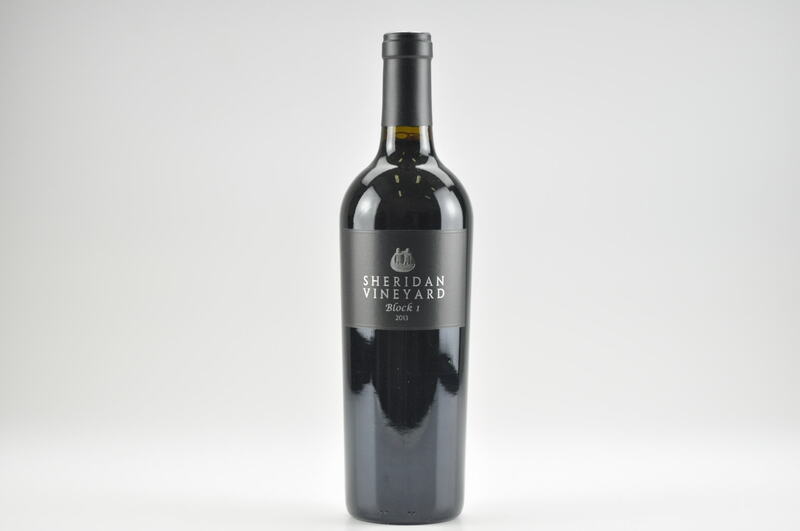 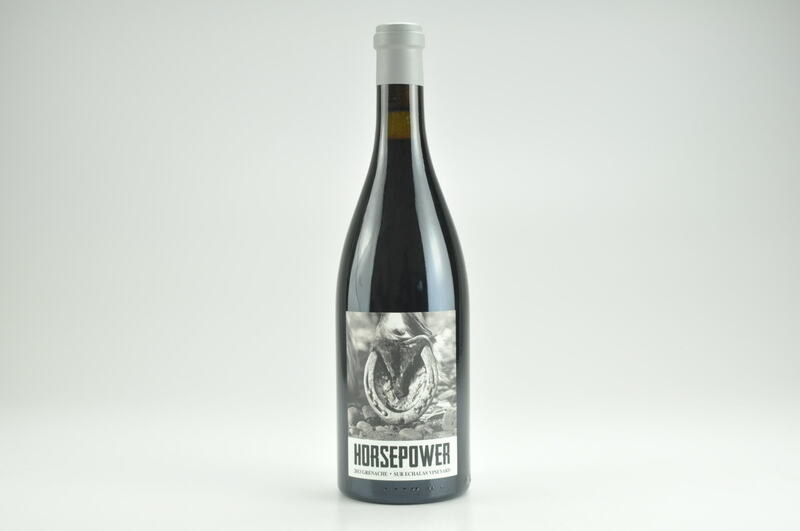 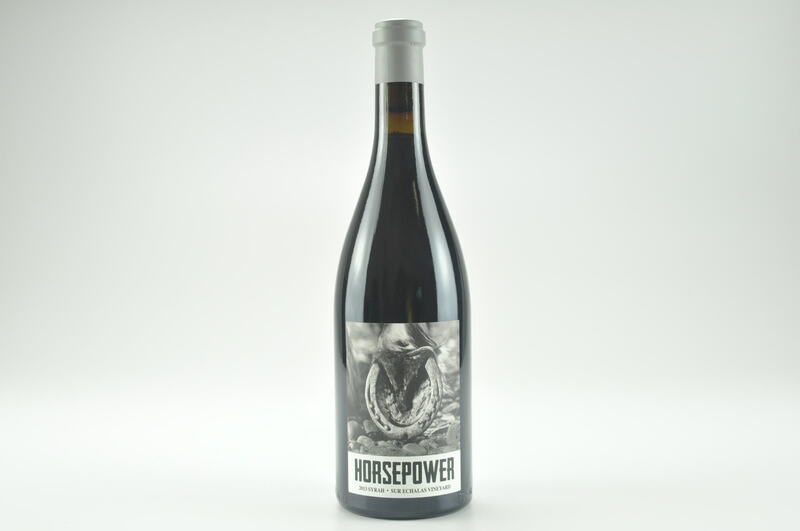 Tobacco leaf, blackcurrants, toasted bread, lead pencil and spice are just some of the nuances here, and it's full-bodied, silky and seamless on the palate, with a fresh, clean, elegant style that just begs to be drunk. 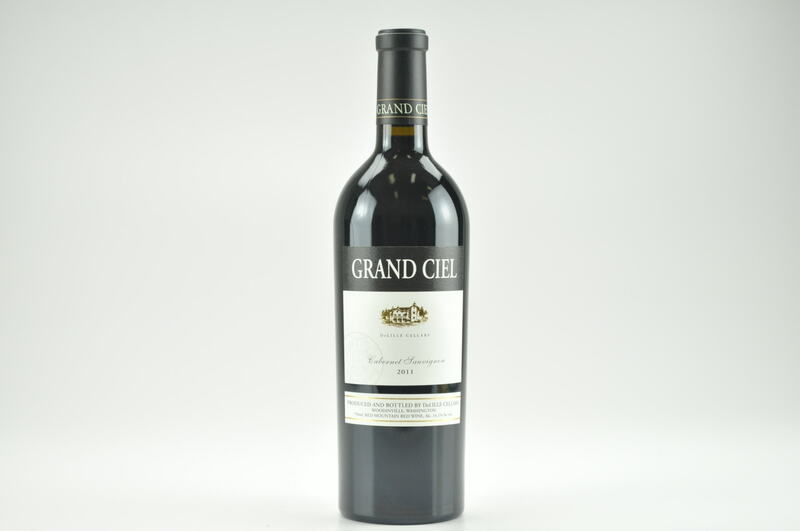 Nevertheless, I suspect it will put on weight with another 2-3 years of cellaring, and see its 20th birthday in fine form.